The Chroma Wildfowl Airbrush Color Set contains six, 2 ounce bottles. 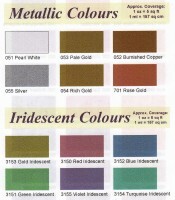 Colors include: Raw Sienna, Sable, Nutmeg, Chestnut, Driftwood and Taupe. 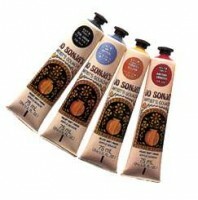 These airbrush paints are premixed and ready for you to use with an airbrush or regular paint brush! Shake before each use. 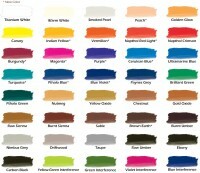 Chroma Airbrush Paint New Color Chart with More Colors Added.